Bonaire 2019 – the return! Cozumel 2016 – it’s on! 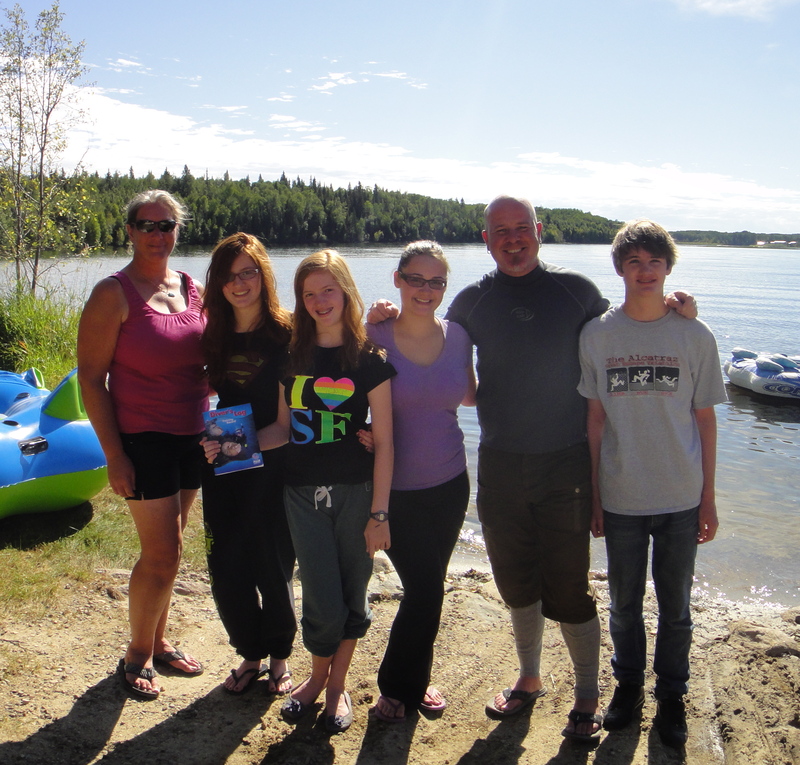 Summer in Alberta is a beautiful time of year, and by August, Narrow Lake has warmed up considerably! We headed there last week to complete the Open Water dives for a family of four, and it was a fantastic two days in the water. As we learned in class, if the ears don’t clear, call the dive and come back another day; it was a little disappointing when one guppy had some trouble equalizing on the last dive, but we’ve rescheduled her for the first week in September. Congratulations, Allaries! You did a great job! This entry was posted in AtkinsScuba offers Congratulations!, Congratulations, Kari Taylor Atkins, Matthew Atkins, Ocean Sports, PADI. Bookmark the permalink. Getting ready for another scuba trip?